Clare Alice Feely of Bray, Co. Wicklow, died on 1st March, 2019, peacefully, in her 92nd year, in the wonderful care of the staff at Earlsbrook House Nursing Home, Bray, dearly loved sister of Maureen, Roddy and Charlie, lovingly remembered by her nieces, nephews, grandnieces, grandnephews, extended family and friends. 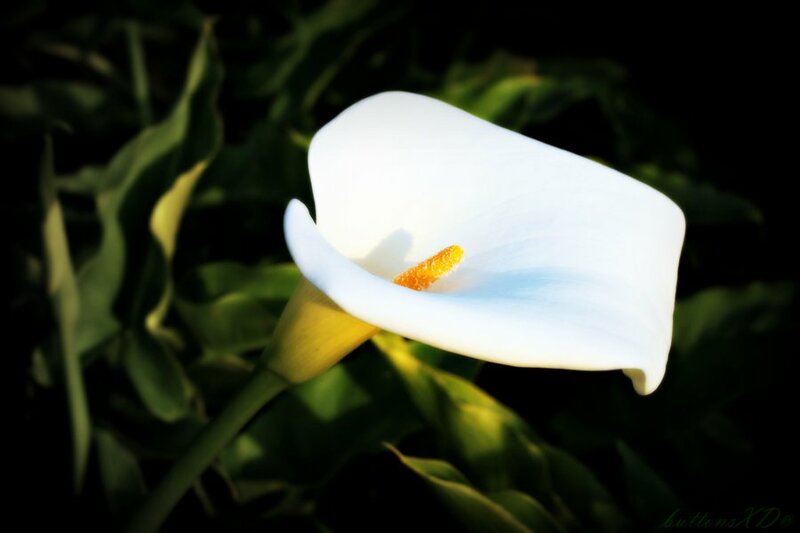 Requiem Mass on Tuesday (5th March) at 11.00am in St. Peter’s Church, Little Bray, followed by burial in Kilternan Cemetery Park. Family flowers only please. Donations, if desired, to the Alzheimer Society of Ireland.